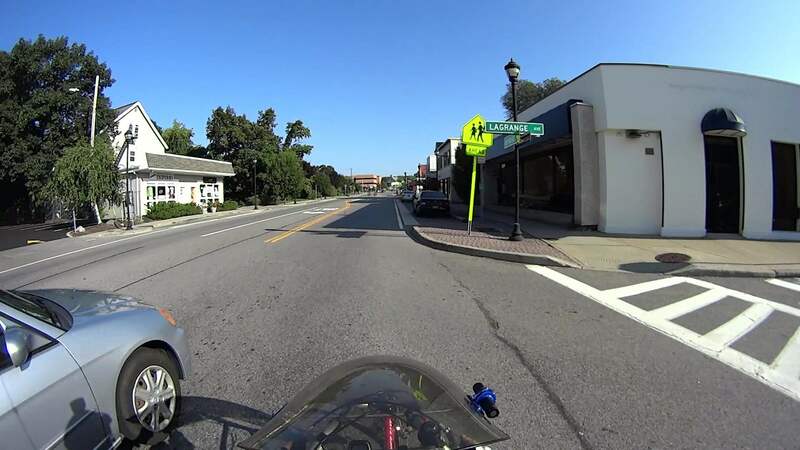 Sharing the Road on Raymond: Friend or Foe? 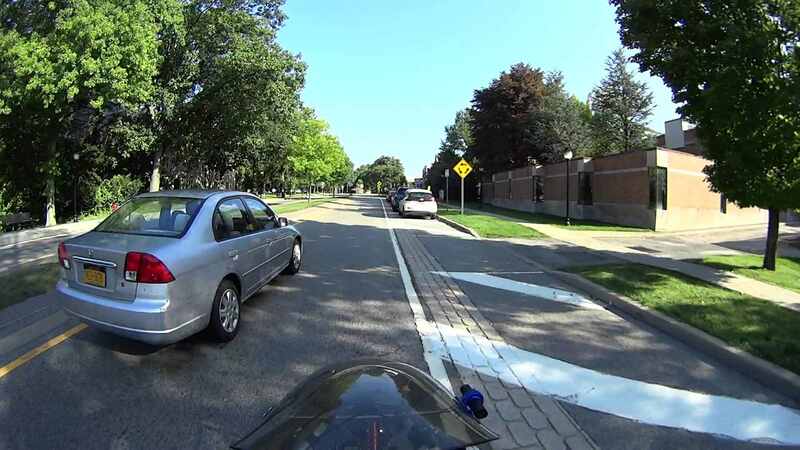 The car immediately pulled out into the lane, directly in front of the Escalade that’s been following me at a courteous distance since the Main Gate roundabout, and pulled up close behind me, which immediately put me at DEFCON 3. 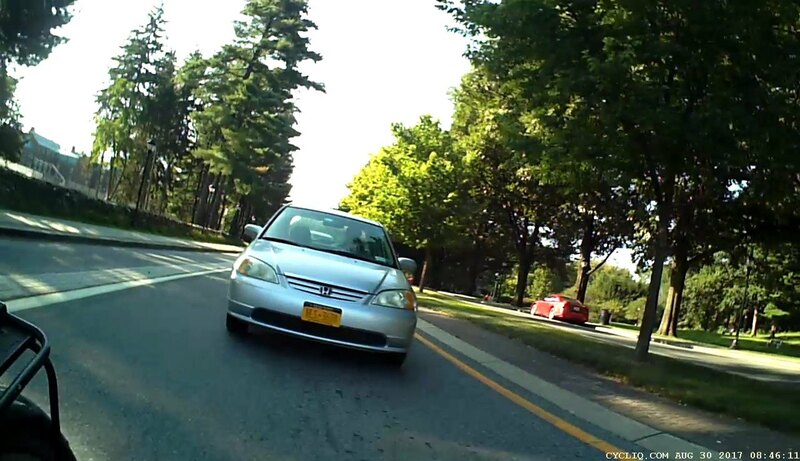 Basically, drivers get exactly one bite at my apple; anyone who deliberately passes me a second time is likely up to no good. It’s maybe 10 mm wider and doesn’t fit readily in my hand. I’m sure the rounded-rectangle stylin’ mimics a phone, but the cheapnified keys look ugly (particularly the ones around the arrow keys at the top) and don’t feel nearly as good. The new one fills a gap next to the lathe, where it should collect plenty of swarf. 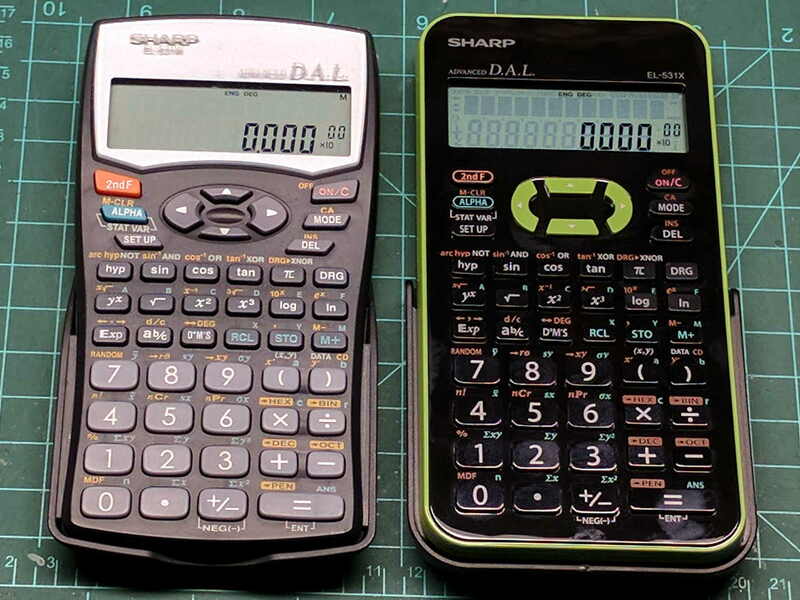 (*) Including engineering notation with multiple-of-three exponents, which I regard as vital. 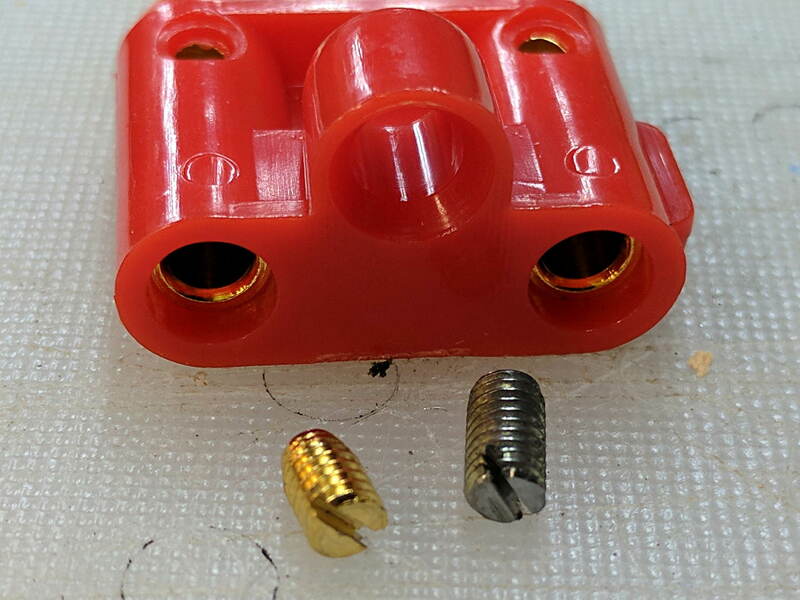 The bulky test leads don’t quite fit through the convenient retaining ring, so the zip tie holds ’em in place. 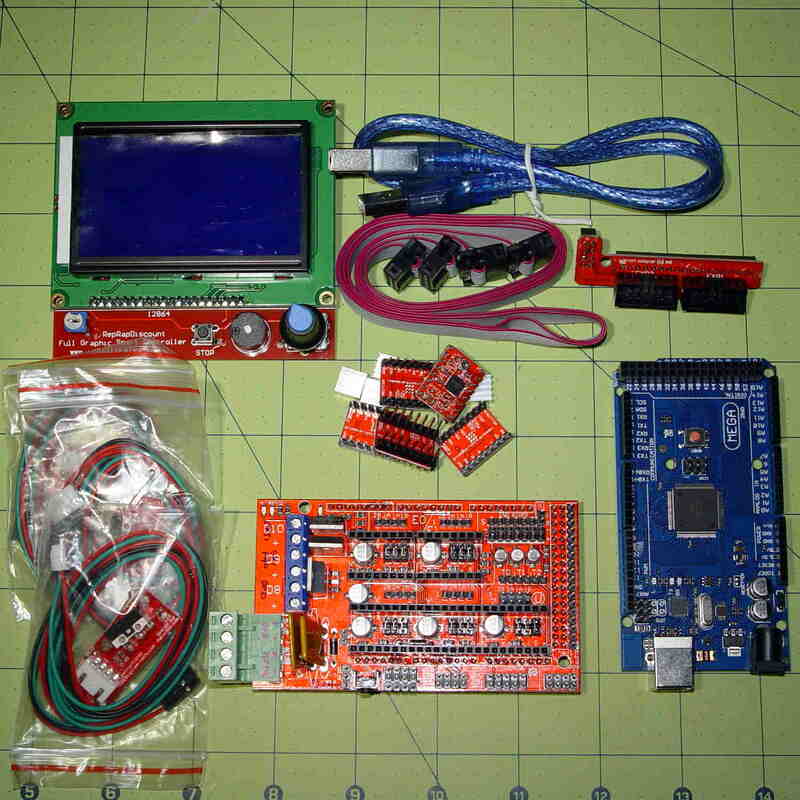 With a bit of persuasion, it can become a 3D printer controller based on a RepRap RAMPS 1.4 shield or serve as a generic stepper / servo motor driver with three honkin’ MOSFET power switches, two thermistor inputs, a variety of I/O bits from the Arduino Mega PCB, and a monochrome LCD with a knob. 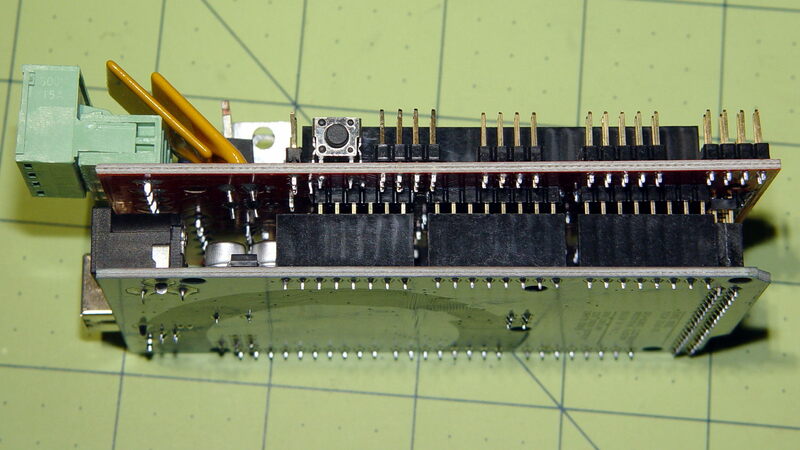 Well, of course, you could just jam all those headers together and bend the RAMPS PCB. 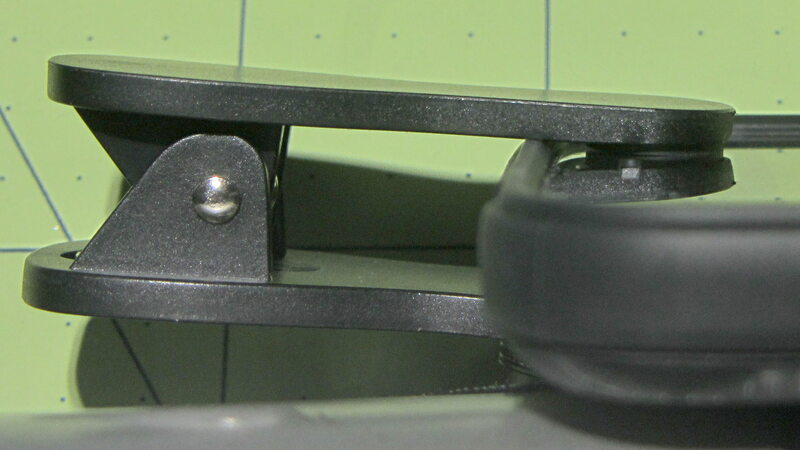 The bent pin near the Reset button connects to the PS_ON output used to enable ATX-style power supplies. 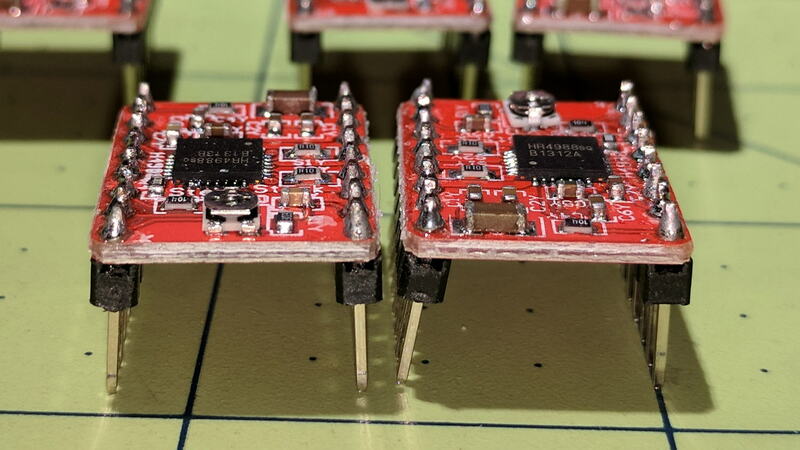 You connect the supply’s 5V_SBY always-on output to the VCC pin, which powers the Mega and most of the logic, but not the stepper motor outputs or the heaters. 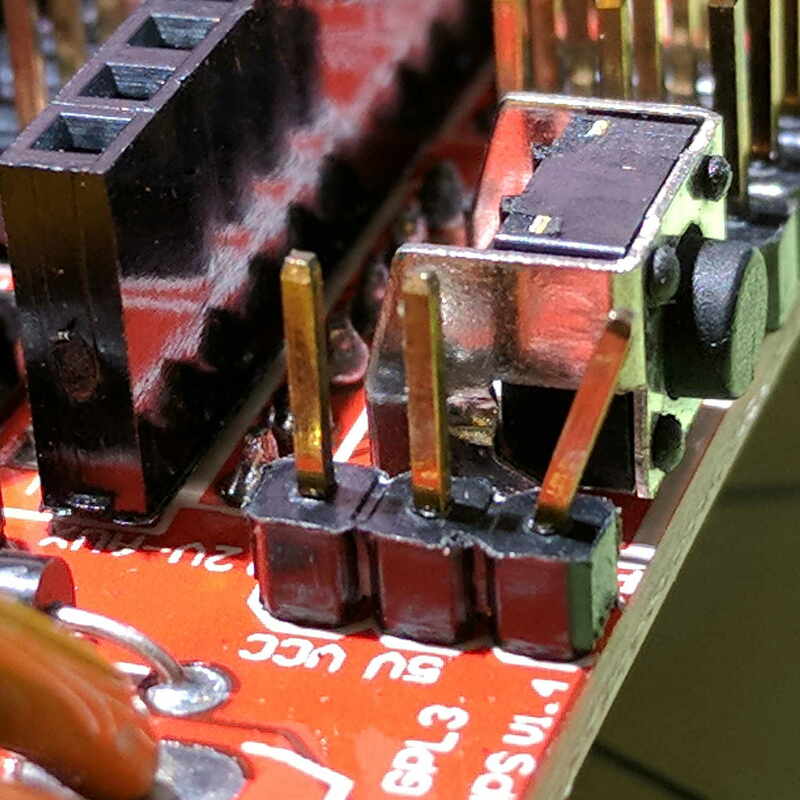 D2, next to the fuse near the bottom of the picture, provides reverse-polarity protection for the RAMPS board. 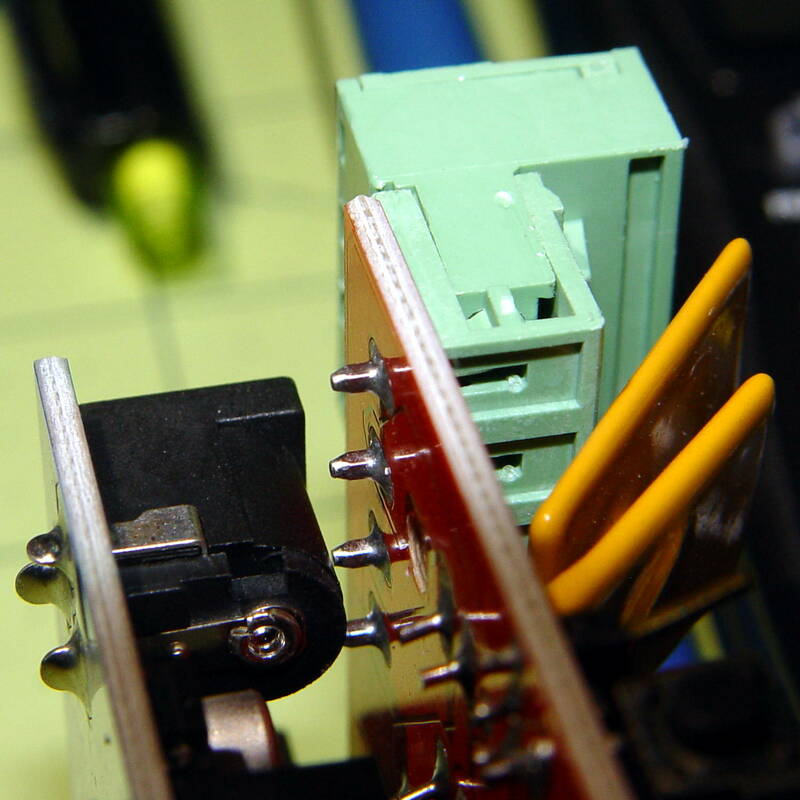 The servo motor power comes from the 5V pin. 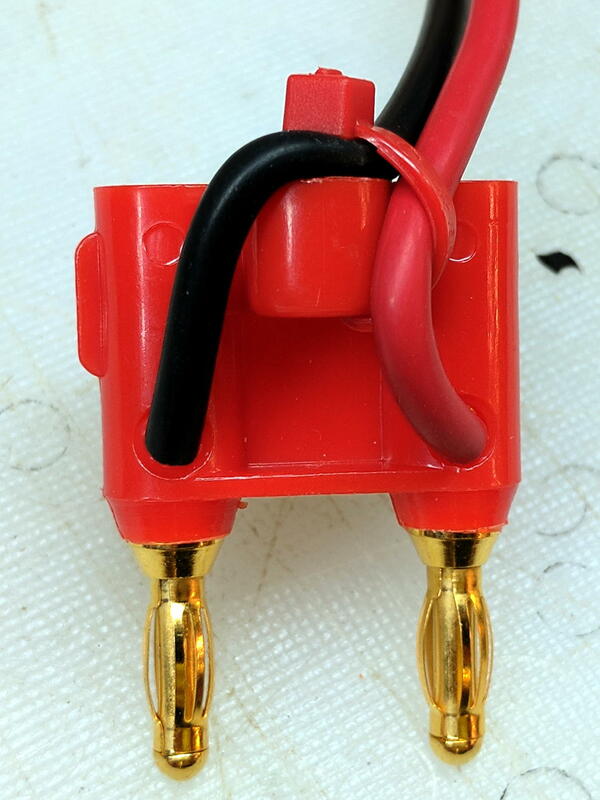 If you don’t need the PS_ON output and 5V_SBY input, then jumper the VCC and 5V pins together. 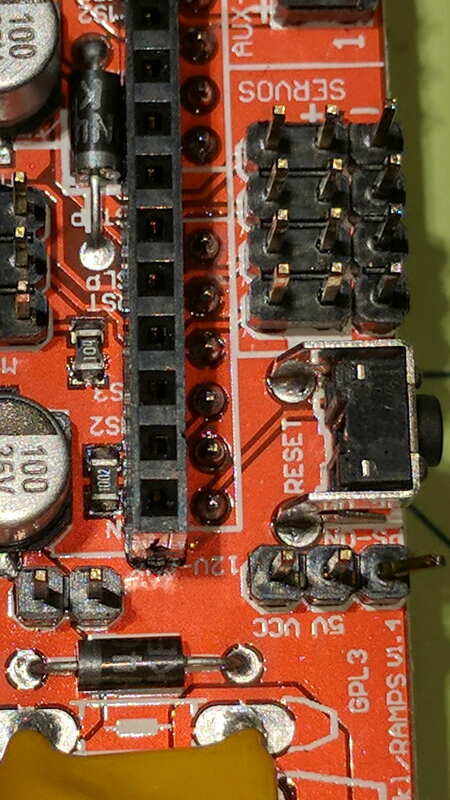 Otherwise, you could solder-blob those pins on the bottom of the board, which means the servos are always powered. 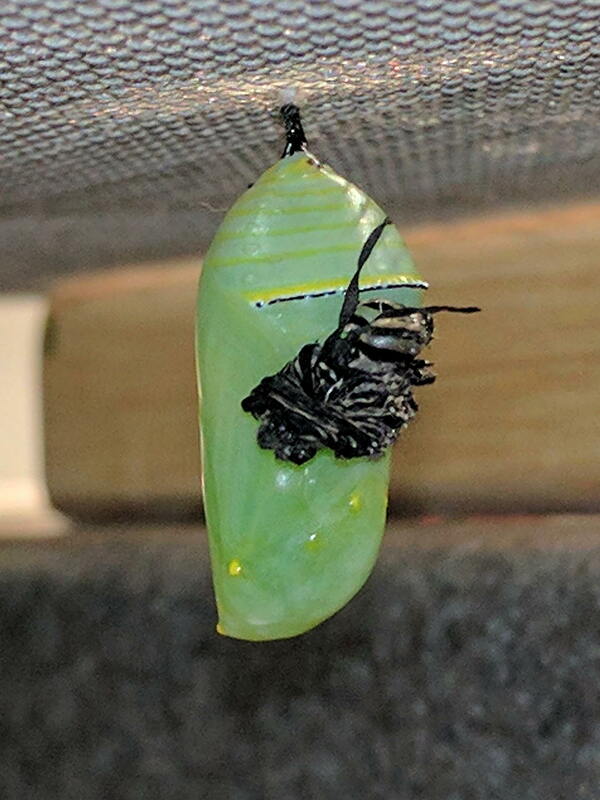 Each of the three Mystery Caterpillars wandered around the aquarium for a few minutes, found a spot surrounded by leaves, and tucked themselves into their cocoons. 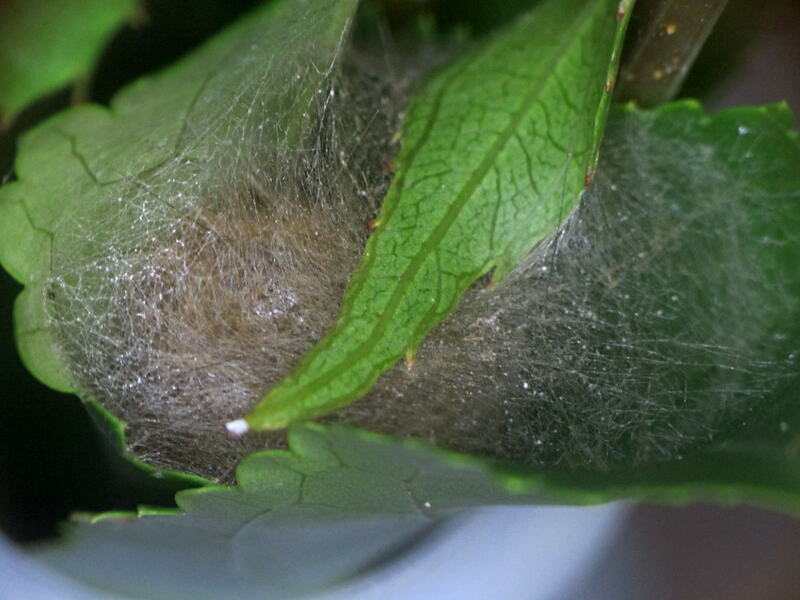 The largest caterpillar munched the leaf around the new cocoon and removed some of the silk (?) wrapper. 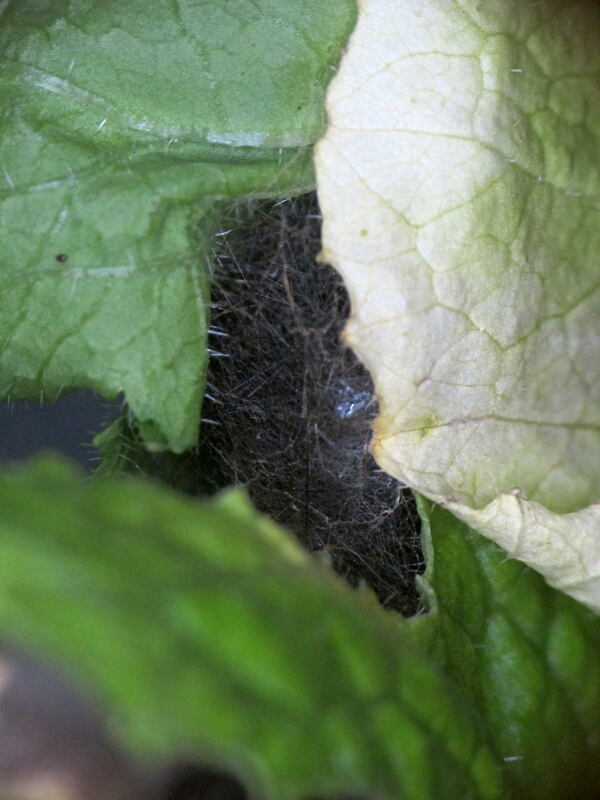 It looks like the caterpillar’s fur falls off and becomes insulation inside the wrapper. 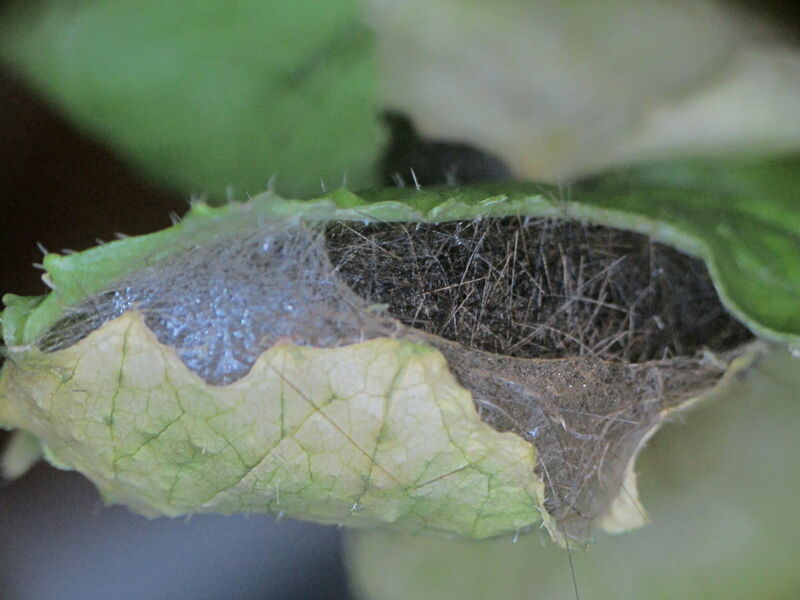 The caterpillar’s skin (or whatever it is) remained loosely attached to the outside. 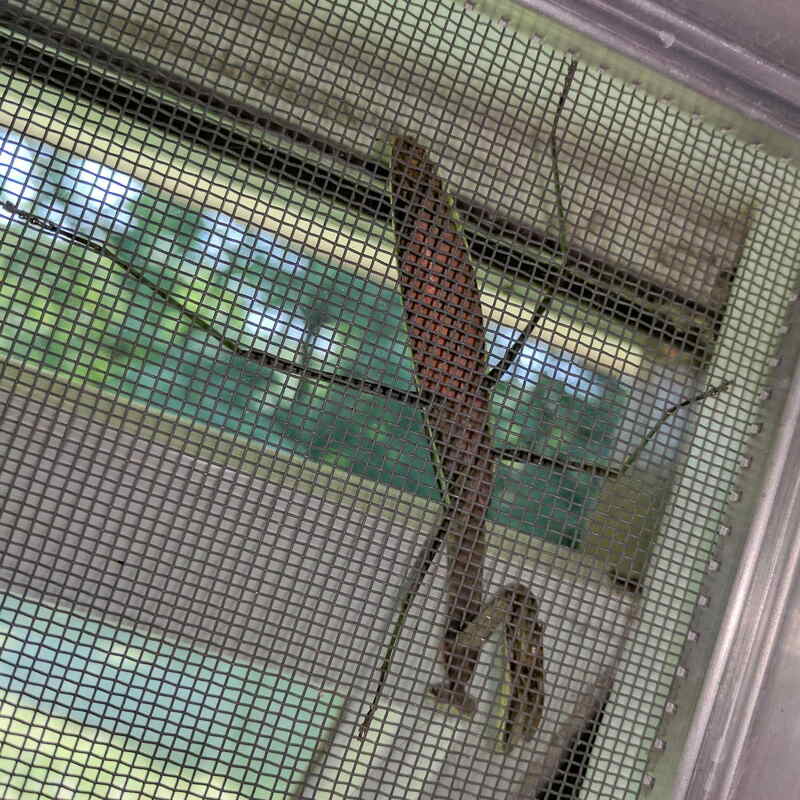 Mary spotted it on the outside of the window screen in the front bathroom. We watched it for ten minutes as it strolled around the screen, all the while keeping at least one compound eye aimed at us. If humans were half as tall, those things would be terrifying! That’s pretty much the only stable position. 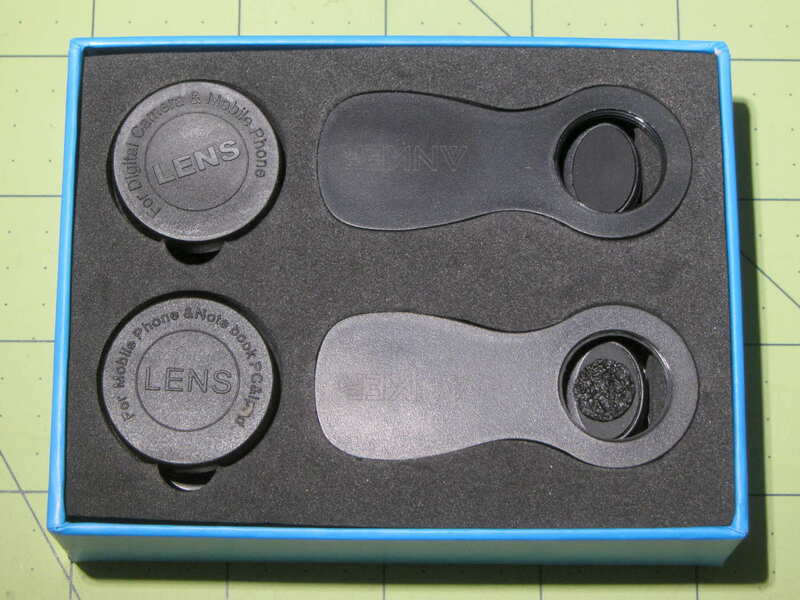 The lenses are about as good as you’d expect for ten bucks from Amazon. 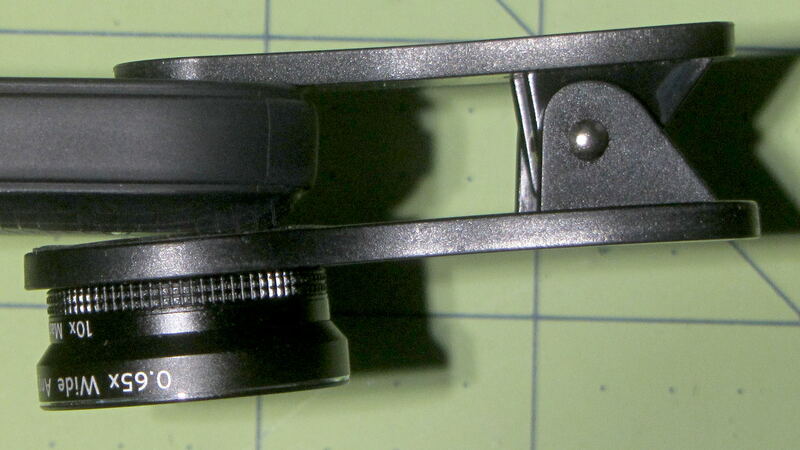 Stacking the 0.67 “wide angle” lens on the camera enlarges the field-of-view by a third with closer focusing at maximum zoom, so the minimum FOV drops from 2 inches down to 1 inch at a reasonable distance. 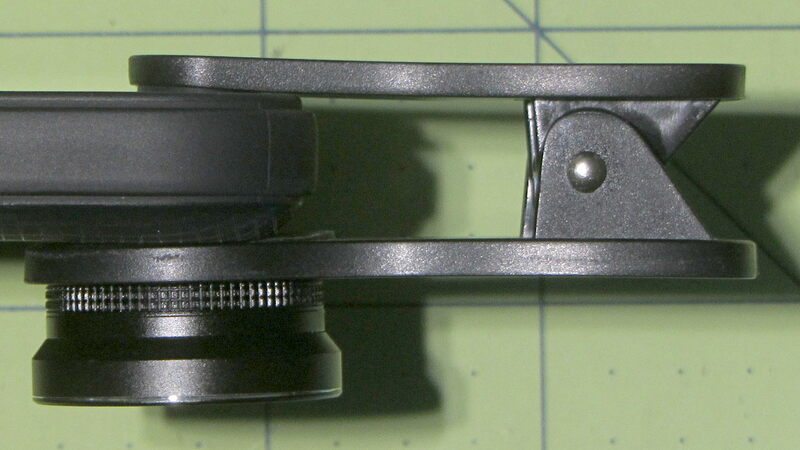 The 10x “macro” lens is basically useless, with a focus distance well within the Pixel’s shadow under any normal lighting; if I were that sort of guy, I’d conjure a small LED ring powered from the USB-C port.